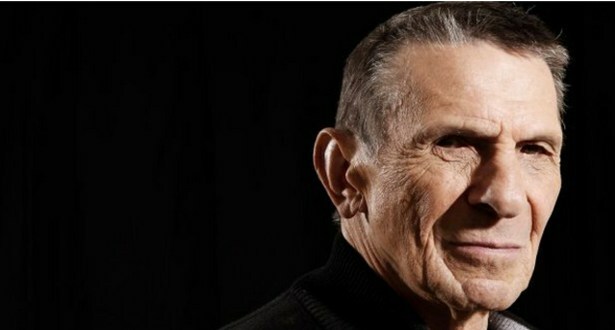 Today, at the age of 83, actor, icon, Leonard Nimoy passed away. 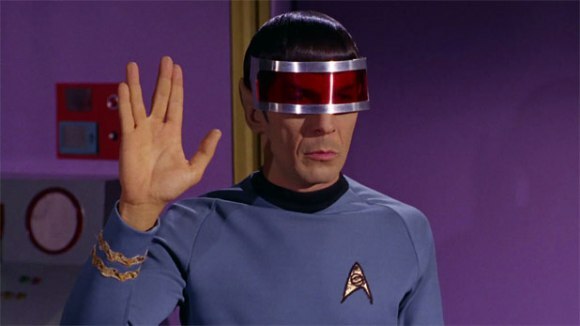 Like many, I grew up watching Nimoy on the television series, Star Trek. 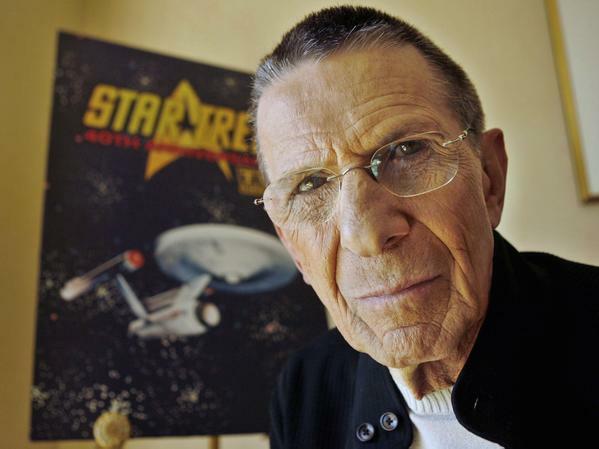 His portrayal of the Vulcan science officer Mr. Spock made him a household name. His signature raised eyebrow, catch phases of “Live Long and Prosper” and “Fascinating” and Vulcan salute, “pinch” and “mind meld” are all synonymous with the character. Aside from acting in TV and films, he was a busy voice actor and author. He was extremely passionate about photography and his work has been exhibited at galleries in his home state of Massachusetts. I have never heard anyone utter a bad word about the man, in fact, everyone who ever spoke of him did so with reverence and appreciation. When some of his fellow actors would shy away from talking about Star Trek, he was always gracious with fans and eager to speak about it. There is no doubt that his legacy in pop culture will last long into the future. Our thoughts and prayers go out to his family, friends and fans. 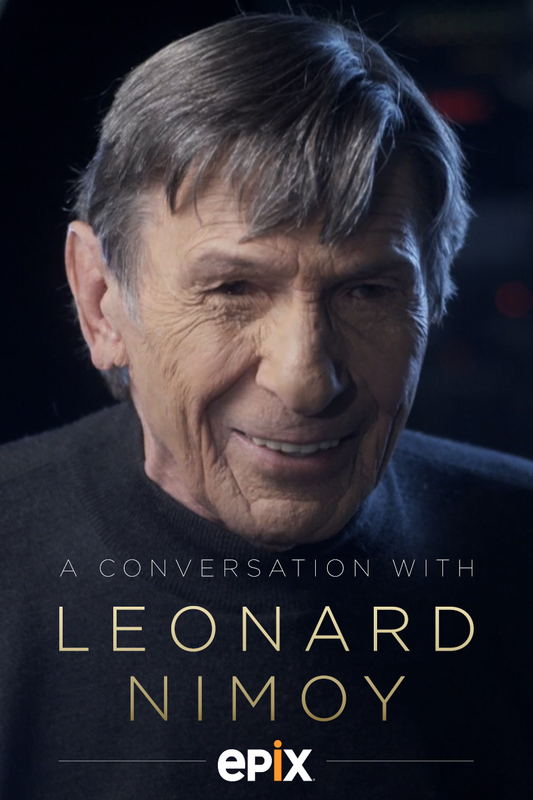 DESCRIPTION | Leonard Nimoy shares insights and personal anecdotes from his nearly 50-year involvement with the phenomenon that is Star Trek. 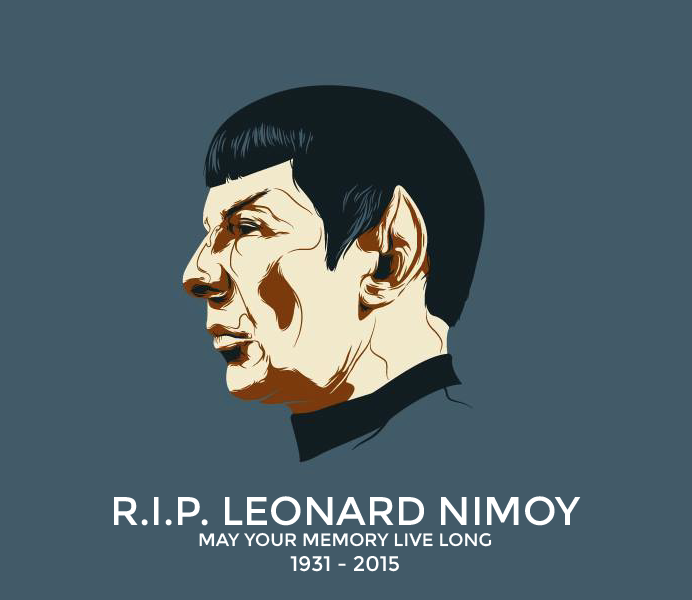 This entry was posted in Event and tagged Arian Noveir, David Moscati, Fringe, Leonard Nimoy, live long and prosper, Mission Impossible, Mr Spock, passing, R.I.P., Star Trek, vulcan. Bookmark the permalink.